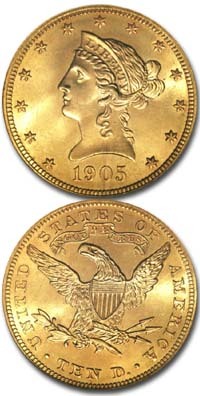 United States Ten Dollar Gold Coins, also known as Eagles, were minted in several styles from 1795-1933. They all share the same basic theme; a head of Liberty on the dated side and an eagle on the other. Most people are familiar with the last two styles. These are the “Liberty Head,” made from 1838 through 1907, and the “Indian Head” made from 1907 until 1933. 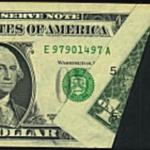 Coins in the Liberty series will have a mint mark on the reverse under the eagle. 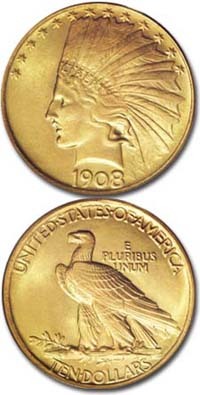 The “Indian Head” mint mark is found on the reverse just to the left of the eagle’s perch. Liberty Head Eagles are quite easy to find. Most examples are worth about $680-$715 and closely follow the price of gold bullion. 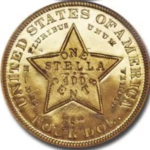 There is just under one-half of a Troy ounce of gold in each coin. 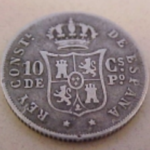 Most of the scarce dates in the series are dated prior to 1880. 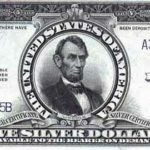 The single rarest date is the 1875, followed by most of the “S” mint coins of the 1860’s. There are also one of a kind, virtually perfect condition pieces that show up at an auction from time to time and sell for tens of thousands of dollars. Indian Head Eagles, although made after the Liberties, are as a group, scarcer. The most common dates are the 1926 and the 1932. These will usually bring around $680-$750 each. Most of the other dates are worth just slightly more, with the exception of the 1920-S, worth $10,000+, and the 1930-S, worth about $7,500. The rarest Indian Eagle is the 1933. 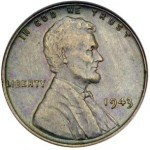 Although it was minted in large quantities, most were melted by the government before being released. An exceptionally well-preserved 1933 brought over $700,000 at public auction in 2004.